Mr. Joey Spittler has been hired to teach our students physical education. He will have our 5-8 grade student each day and will have the opportunity to help all of our Pre-school to fourth grade students once each week. He comes to us highly recommended from Mountain View, Missouri where he was an elementary classroom teacher, serving their second, third and fifth grades over the past few years. 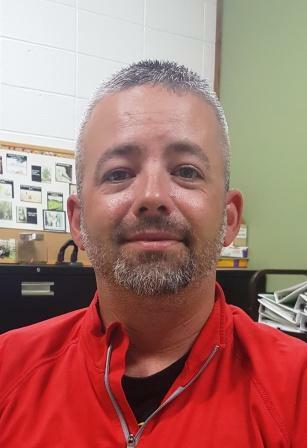 Mr. Spittler will also serve as our Athletic Director and coach softball, cross-country, track and both girls pee-wee and junior high basketball. Mr. Spittler is married to our new pre-school teacher, Mrs. Erika Spittler. Please welcome both of them to our Junction Hill family.